In this post I will show you, how to work with DatePicker control in HTML Metro App. DatePicker controls comes as part of WinJS. 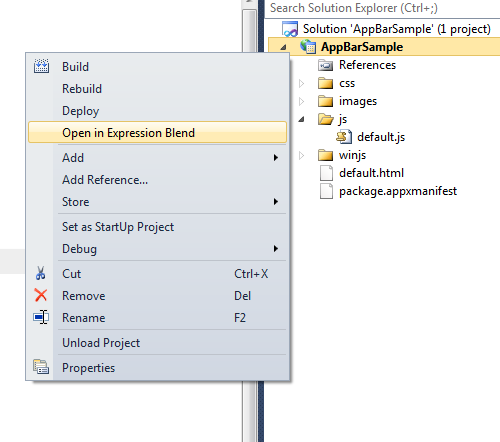 Right click and open project in Expression Blend. 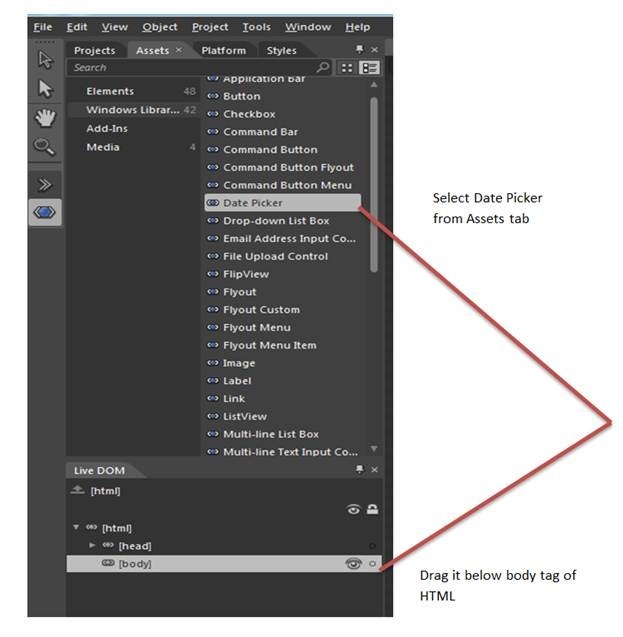 Choose Date Picker from Assets and put it below Body tag. You can see in live DOM tab that Date Picker control is made up of different HTML elements. 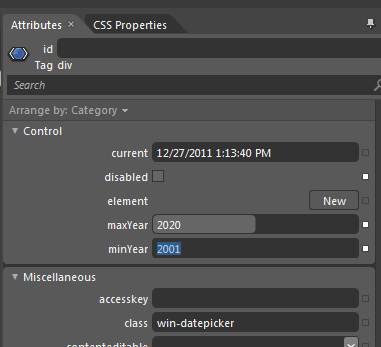 There are three Select tag are being used to create Date Picker tag. To set the basic properties you need to select div contains Date Picker control and then click Attributes tab in Properties window. At this point if on running of the application, you should be getting Date Picker control on the app page. Let us move ahead and read the selected value from the Date Picker control. For that give an ID to Date Picker control div and read it on js file using standard java script function. 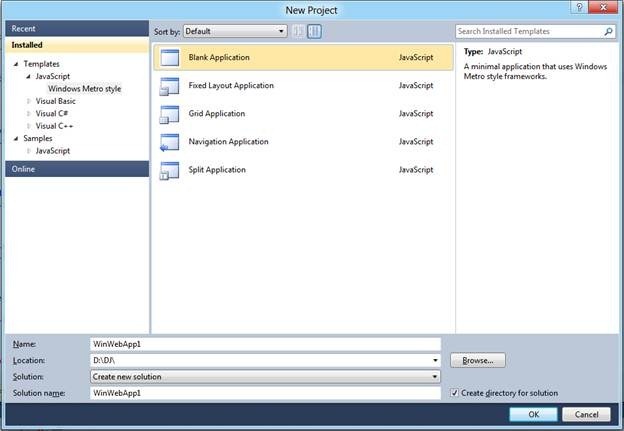 After fetching as Win Control, next you need to attach event handler to this.